The Krampus 2017 Spirit Badge comes with our KRAMPUS COLLECTION 3 Kickstarter, exclusively. 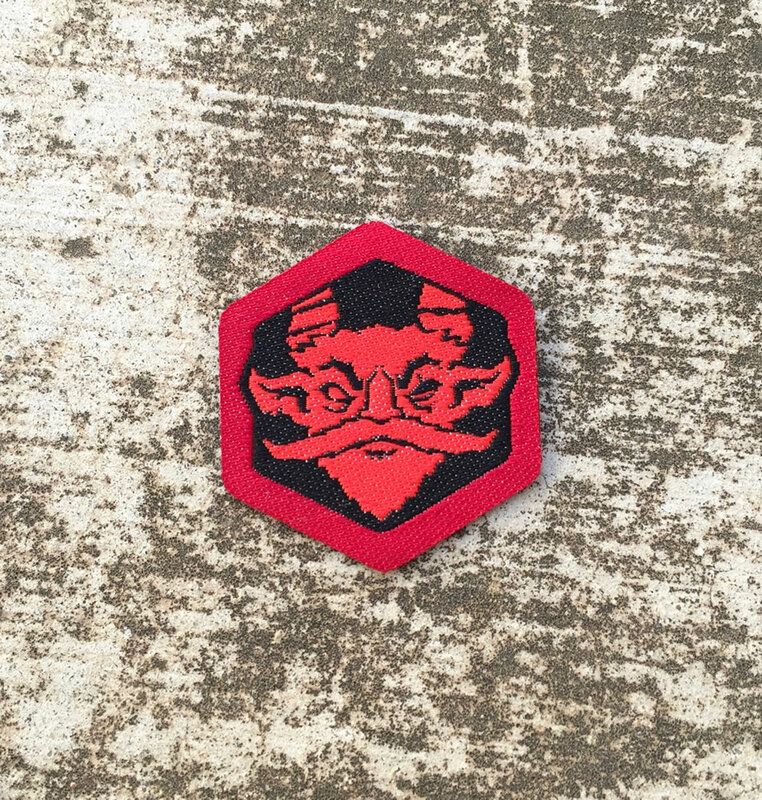 There is 1 level of the Krampus 2017 Badge, and it is RED. Dang red. Red as Christmas itself. This badge is worth 40 Glory Points. 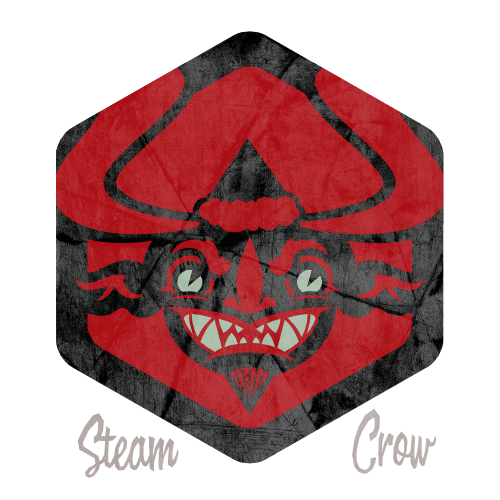 This is Steam Crow’s 7th Kickstarter; we need your help to make it a success!